SBS Australia have just announced the artist that will represent them in Vienna. 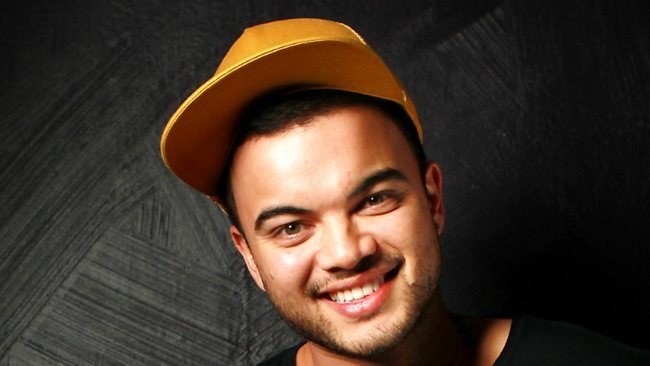 Guy Sebastian will be representing Australia on their debut in the contest in Austria. Guy Sebastian has not yet announced his song for the contest, just two songs are left in the running for him to sing in Vienna. He is looking at songs from his latest album that have not been released as singles to date. The two songs are both ballads. Guy won Idol back in 2003 and has gone on to be one of the biggest artists in Australia. He has released seven albums and charted across the world including New Zealand, United States and across Europe. Australia has been broadcasting Eurovision for well over 30 years, but this will be the first time that the country will have taken part in the contest. Australia have been given this one off chance to take part in the contest to celebrate 60 years of Eurovision, if Australia wins they will be able to host with an European country and send a second song to Eurovision. I hoped that the artist was someone who I would regonize. I DON’T KNOW THAT GUY EVEN EXCIST!